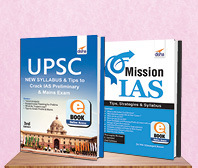 A strong foundation will help aspirants stand apart in the crowd. 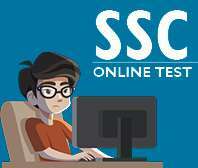 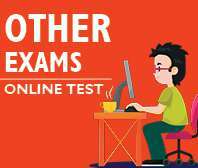 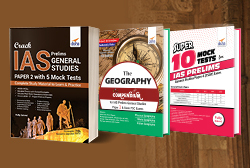 While board exams focus on knowledge & understanding, competitive exam focuses on application & analysis. 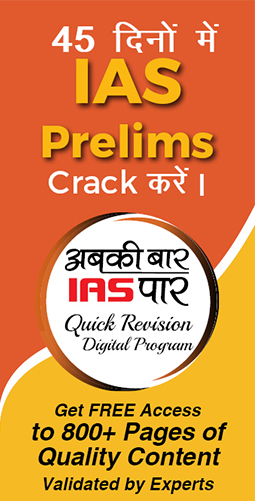 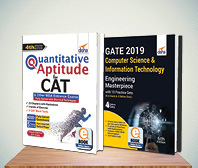 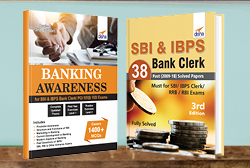 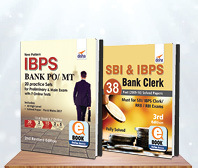 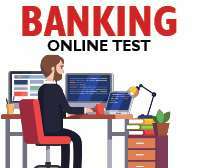 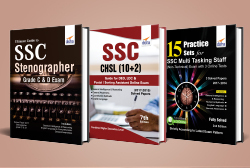 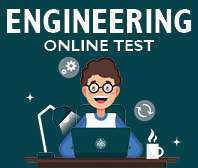 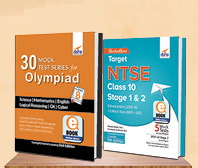 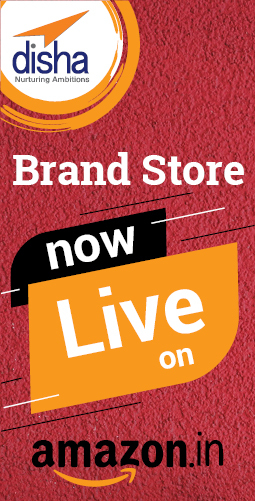 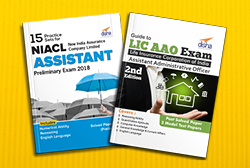 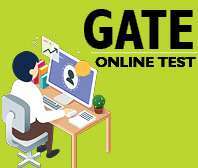 This section of Disha Publication books is designed with a balance between the two and is profoundly beneficial for both board exams and competitive exams. 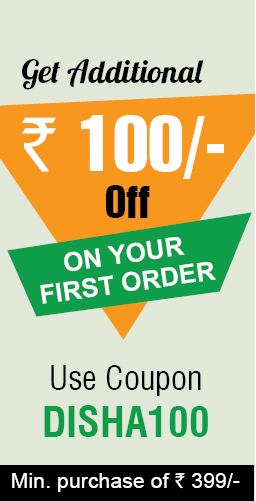 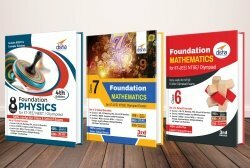 Disha’s foundation books comprise of IIT PMT Foundation Books for 8 to 10 Classes, Science Books for class 8,9 and 10, Boards + PMT Foundation Biology Class 10, PMT/ IIT Foundation for Class 7 (Science/ Maths/ Aptitude), PMT/ IIT Foundation for Class 6 (Science/ Maths/ Aptitude), Boards + PMT Foundation Biology Class 8, Boards + IIT Foundation Mathematics (Class 6, 7, 8, 9 & 10), Boards + PMT/ IIT Foundation Chemistry (Class 6, 7, 8, 9 & 10) and Boards + PMT/ IIT Foundation Physics (Class 6, 7, 8, 9 & 10). 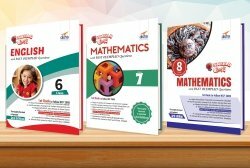 These books are also available in sets. 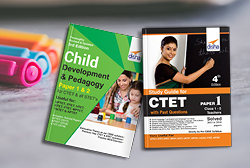 IIT and PMT foundation books for class 8 and 10 will put forward a focused approach in a child who aspires to prepare for medical or engineering exams in future. 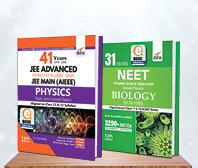 Plus, these science books for class 8, 9 and 10 will clear the syllabus related queries as well. 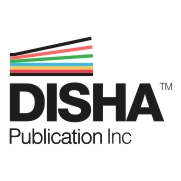 The Aforementioned books provided by Disha publication will provide students, all basic concepts related to IIT/PMT exams so that they can prepare better for the higher level entrances. 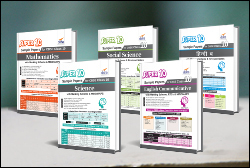 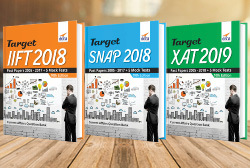 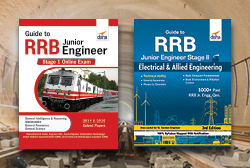 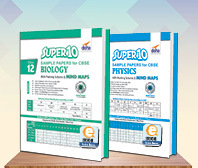 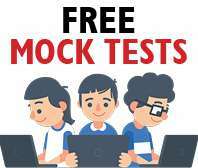 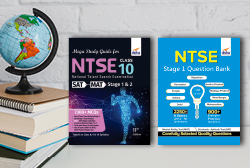 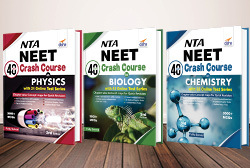 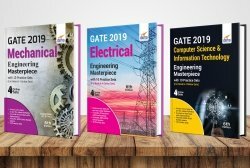 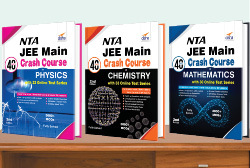 The books for class 10 come in three in one package, where all three books are made available to students, both in PMT/IIT exams.